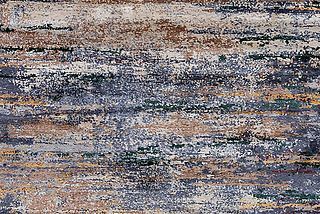 Simple elegance, but in no case monotonous: The rugs of the Thaila Plain Collection are not monochromatic but rather show individual colour shades and discreet gradations, which create an exciting and changeable appearance. 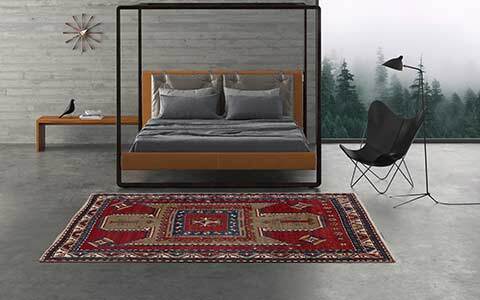 The restrained interplay of colours offers elegant and particular plain rugs. 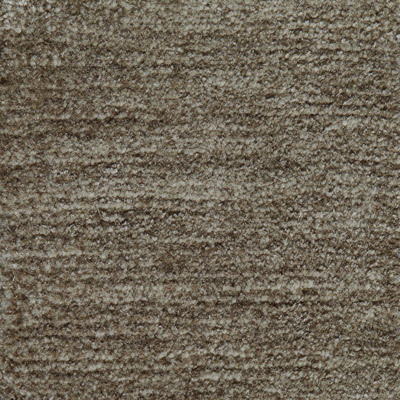 A plain carpet provides a modern charm to a facility and fits into different living styles. 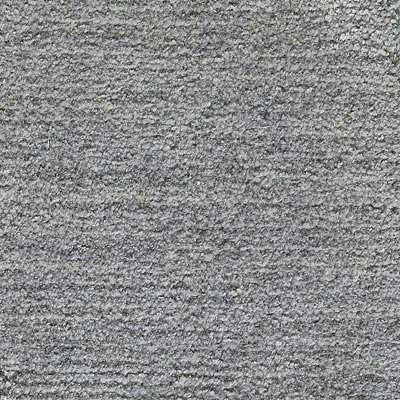 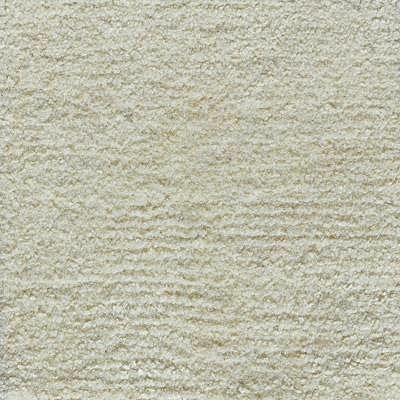 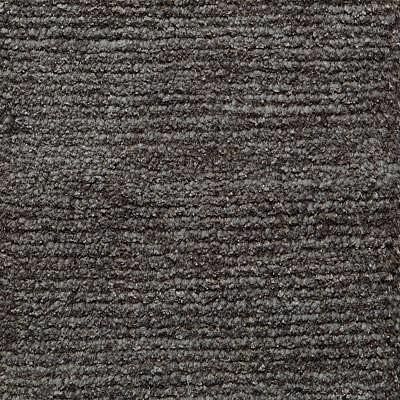 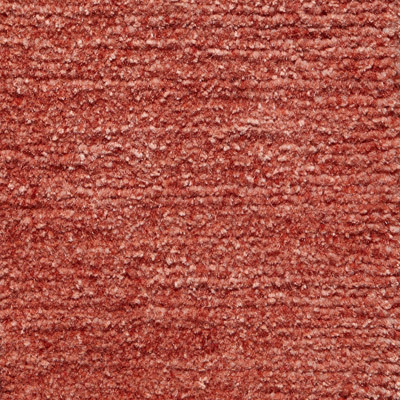 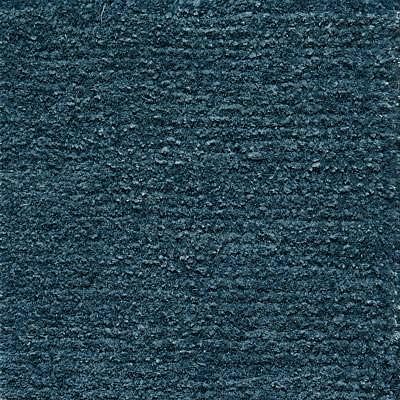 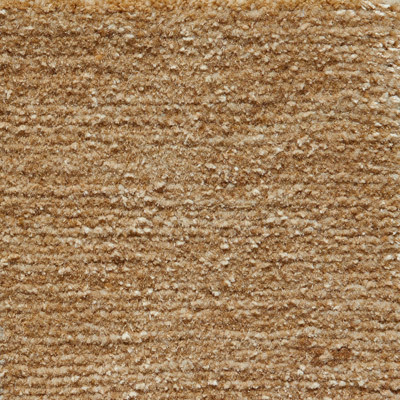 Thanks to the gentle colour shades, the Thaila Plain carpets offer a varied picture without being intrusive. The Mischioff colour range offers plenty of room for the realization of individual wishes. 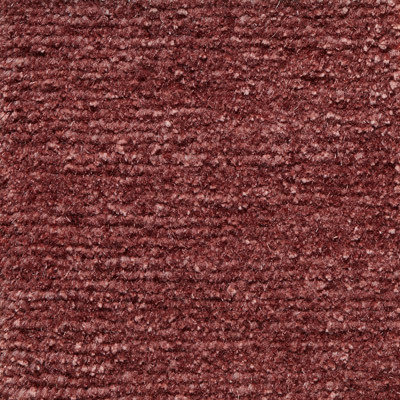 The desired tone is freely selectable from currently 60 basic colour versions – a wide range to find the harmonising colour for the existing furnishing elements. 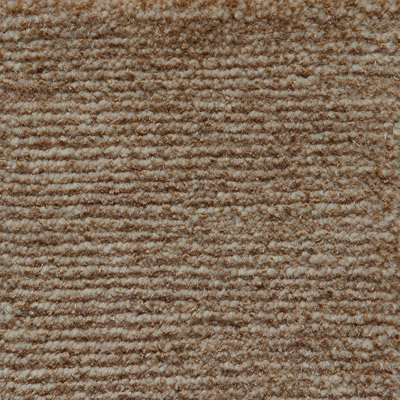 The material as well as the size of the carpets are freely selectable - each carpet is made according to individual customer requirements. 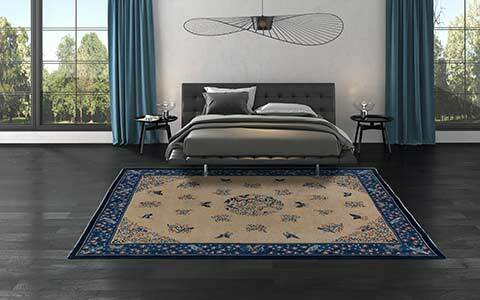 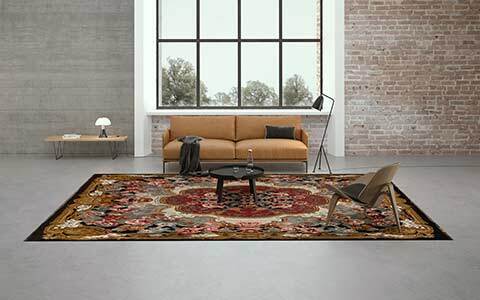 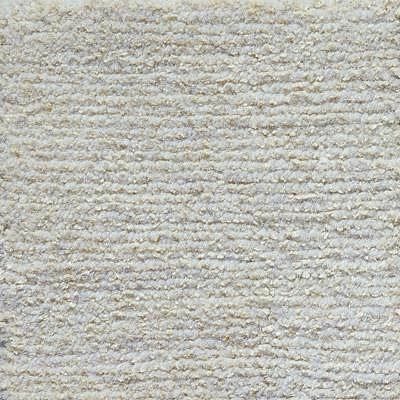 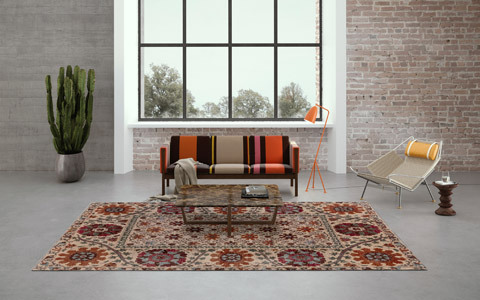 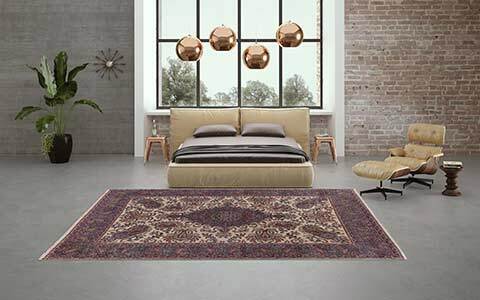 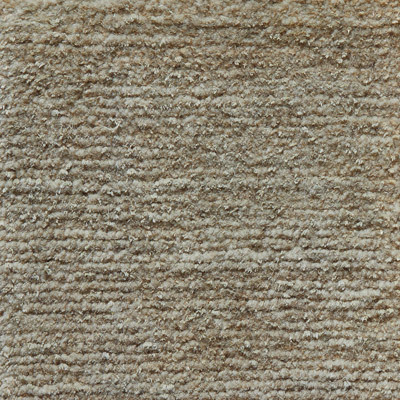 The rugs of the Thaila Plain Collection are manufactured in Nepal exactly according to the customer's requirements in pure handicraft. 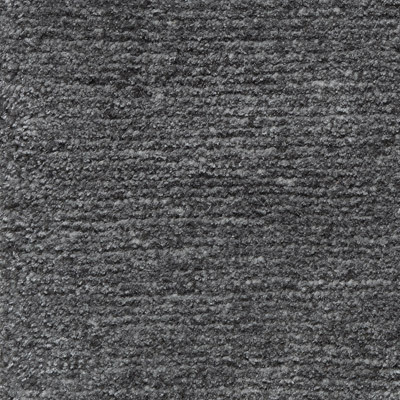 In addition to the size and colour, the material composition is freely selectable as well. Choose from a pure wool blend made of 100 % high-quality Himalayan highland wool, a pure silk variant made of 100 % finest Chinese silk or a silk mix of wool and silk. 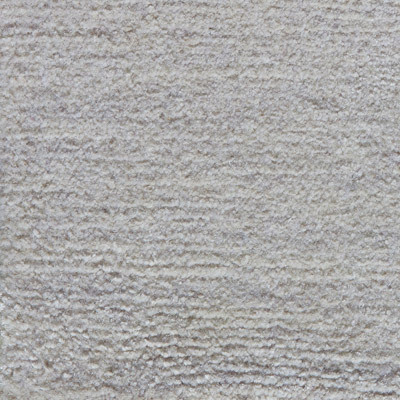 In this variant, two threads of wool are mixed with one thread of silk, which enhances the brilliance and the soft feel of the carpets. 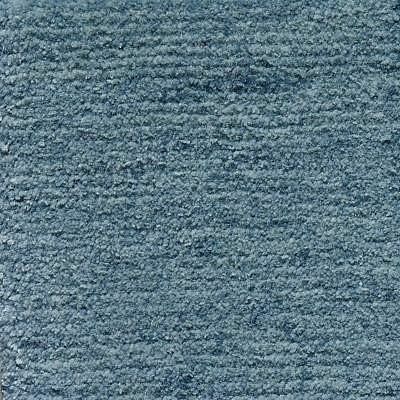 The different materials also have an effect on the soft colour shades of the carpets. 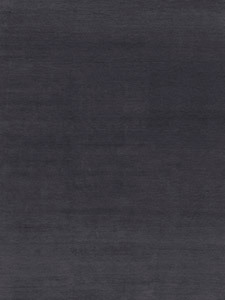 Due to the characteristics of the different natural materials, the gradients can be perceived differently. 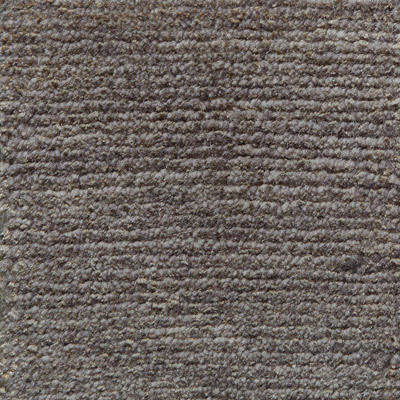 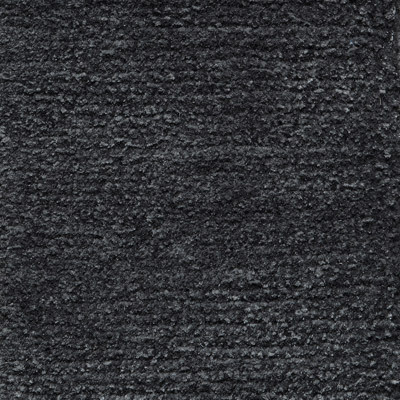 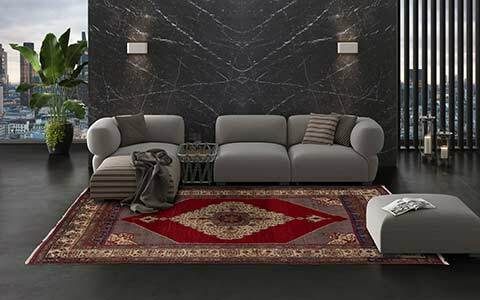 Therefore, each Thaila Plain carpet receives its individual charm, creating an elegant and decorative living atmosphere.